TBILISI, DFWatch–Tbilisi City Court ruled Tuesday to transfer ownership of one of Georgia’s largest TV channels to a businessman whom the opposition believes is acting on orders from the government. 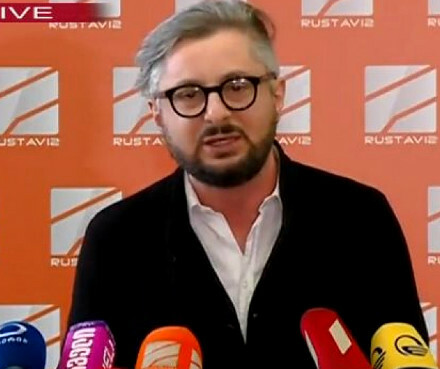 The court decided that 100 percent of shares in Rustavi 2, a TV channel sympathetic to the National Movement, will be transferred to Kibar Khalvashi, a former owner, either personally or via a legal entity. But the transfer will take a month, because the management of Rustavi 2 plans to appeal the ruling in the Appeals Court and further to the Supreme Court, if needed. Meanwhile, an immediate takeover of the embattled Georgian TV station has apparently been averted, as the Constitutional Court on Monday decided to review, thus temporarily suspend, the passage in the law which gives the government power to immediately enforce a court ruling. Lawyers working for Rustavi 2 said they would appeal in the Appeals Court. Khalvashi’s lawyers also planned to appeal the ruling, as some of their demands have not been satisfied either, including a USD 18 million compensation for lost income. 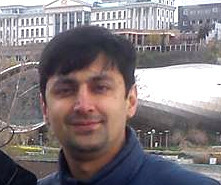 Kibar Khalvashi submitted his lawsuit in August, 2015. The court later ordered the seizure of all Rustavi 2 property. 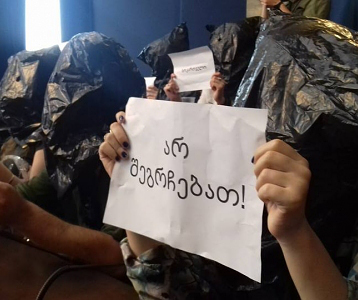 He argued that the television station was forcibly taken away from him by then President Mikheil Saakshvili and his subordinates, to turn it into a government propaganda machine. 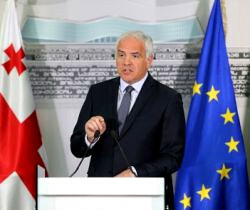 Many in Georgia and abroad view the developments surrounding the litigation over Rustavi 2 as the government’s effort to mute the main opposition media in the country. Rustavi 2 is well-regarded for its technical professionalism and the leading TV channel, both in terms of audience and revenues. But it has a chequered past engaging in sensationalistic and pro-Saakashvili stories, as well as fabricated news, and many view it as directly controlled by the National Movement, the former ruling party led by Saakashvili. 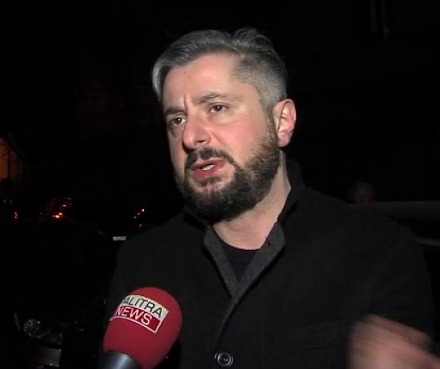 In the half dozen wiretapped phone conversations which have been released during the last week, Saakashvili is heard talking to Rustavi 2 CEO and UNM members about violent resistance in case law enforcers try to forcibly take over the TV channel.